Today is Small Business Saturday! Now that everyone has had a fantastic Thanksgiving, and some have braved the blockbuster Black Friday sales, it's time to look to your local artisans and businesses for meaningful Christmas gifts that support individuals! 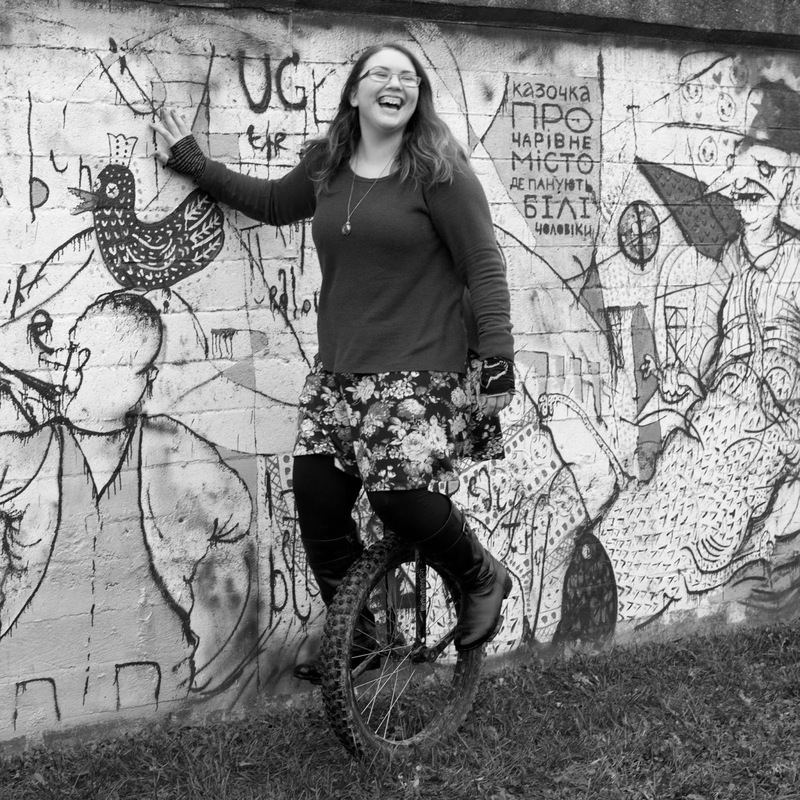 Both today (Saturday, November 29th 2014) and tomorrow (Sunday) I am offering 15% off your entire purchase. Just use the coupon code SBS2014 ! If you live in the US, combine that coupon with SBS2014freeship for free shipping! (This excludes all "Made to Order" items and custom listings). 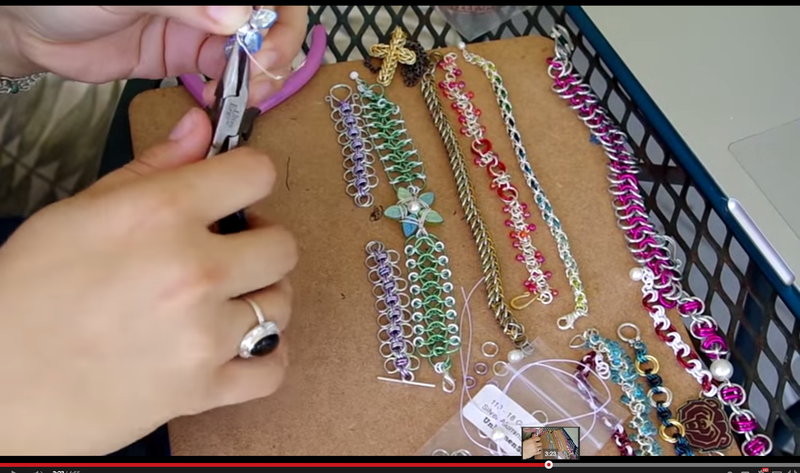 I know that some of you enjoy seeing the process that goes into making my jewelry. 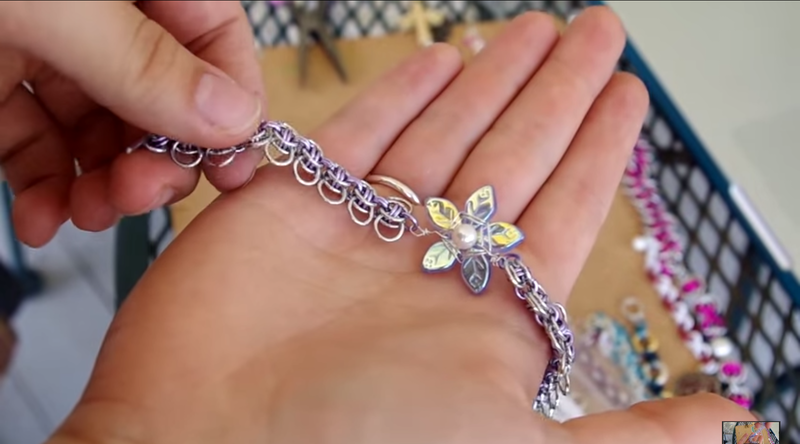 This is a not-really-tutorial that shows how I made the Bluebell Chainmaille Flower bracelet! 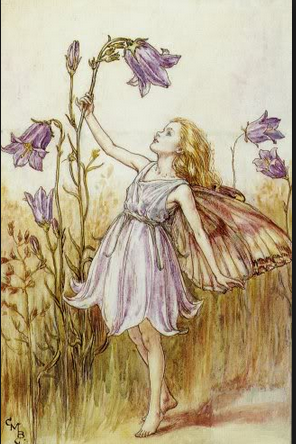 It is inspired by the purple-blue "bluebell" flower, also known as harebells and fairy thimbles. For fairy feasts and, fairy balls. And elfin music fades away." Also, as of this month my Artfire shop is officially closed. 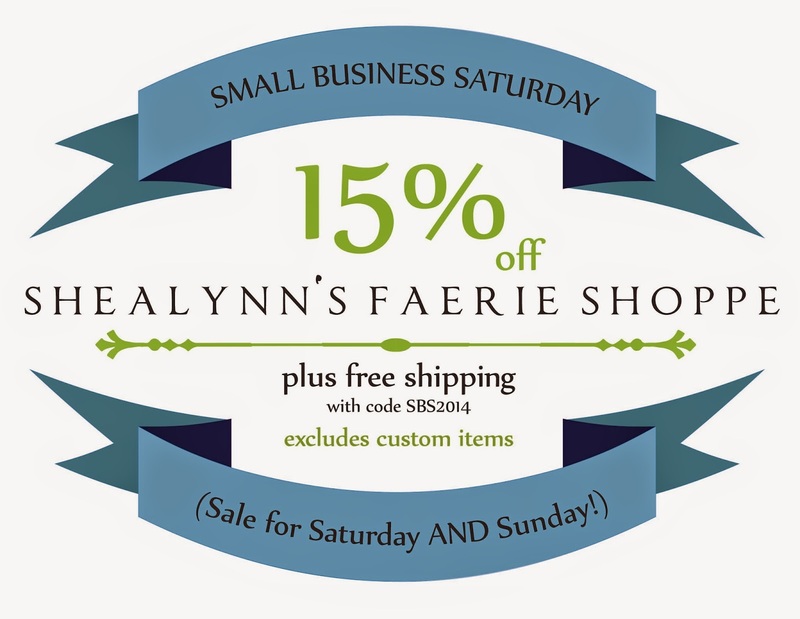 I am now selling only on my Etsy store, Shealynn's Faerie-- please check it out as I am adding more items! Next week is Thanksgiving, and with it comes Black Friday and Cyber Monday. Stay tuned for some flash sales! One last announcement: My queue for custom orders is nearly full, so if you have anything custom that you would like me to make for Christmas, please email me straight away. Thank you!